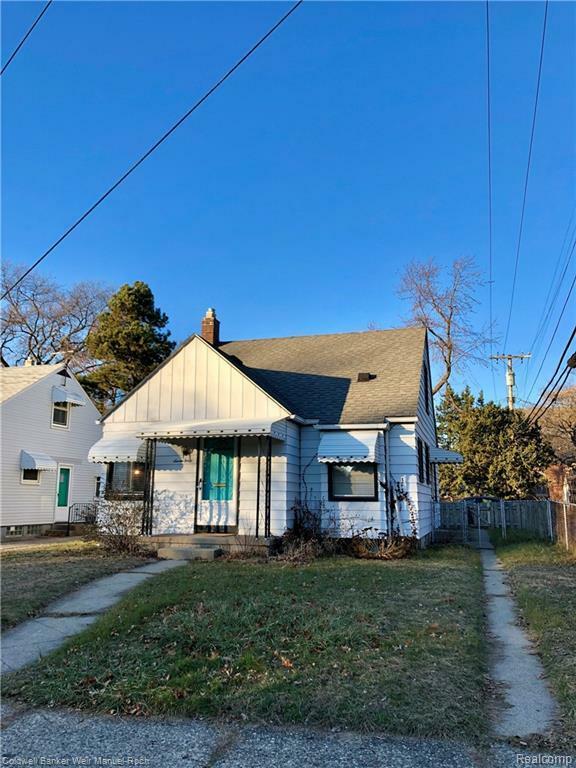 Tastefully updated bungalow, near Pleasant Ridge on a beautiful street, is a few minute walk from downtown Ferndale and Geary Park. Fantastic location. 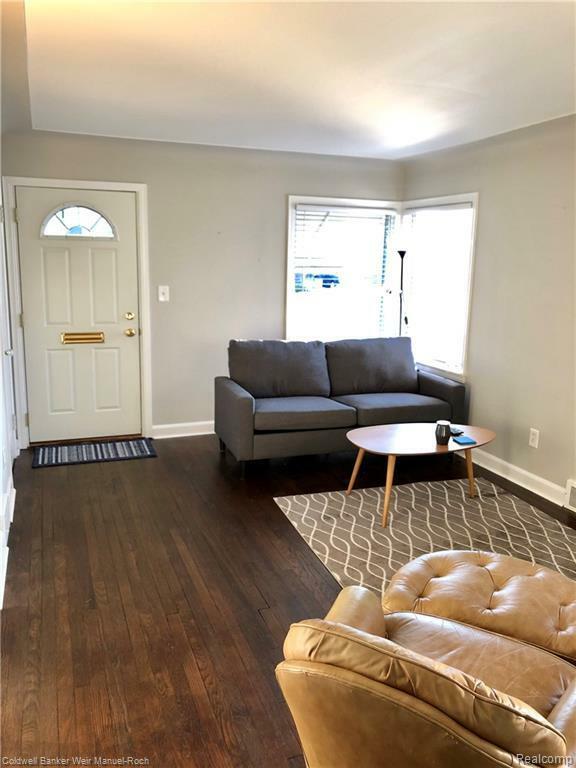 This stunning 3 bedroom, 1 bath home is bright and spacious, with neutral colors throughout. 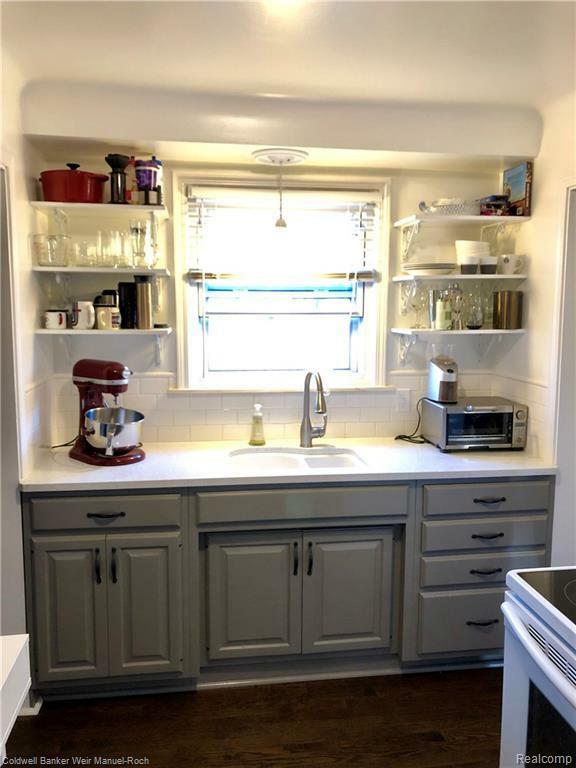 Kitchen completely redone in 2016, with gorgeous quartz countetops, hardwood floors, and new cabinets. Huge master bedroom on 2nd floor with plush new carpet. Large 2 car garage and spacious fenced yard with patio. 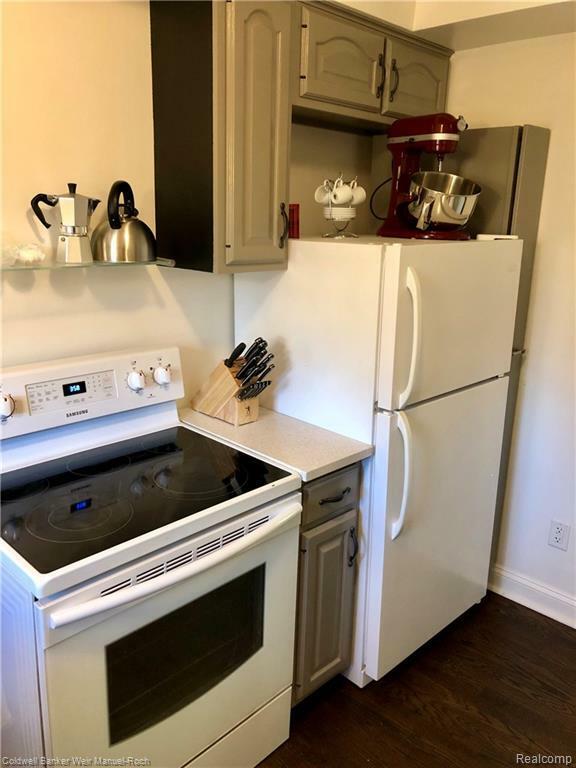 Proof of Renters Insurance, 1.5 month security deposit, 1 month rent, and $350 non-refundable cleaning fee due at lease signing.